A West Coast Lifestyle awaits you in Kersbosstrand. Dreaming of long walks on white sandy beaches where the weather is nice and tranquil days are ended with beautiful sunsets over the ocean, then Dwarskersbos might be your Lifestyle Destination. Set in the prestine Kersbosstrand Development is this 801sqm vacant stand, approximately 300m back from the beach with an easy walk route down the street to the Beach. Dwarskersbos is known for its beautiful stretch of white sandy beach and breath-taking sunsets over the Atlantic, accompanied by nice weather and serene atmosphere. 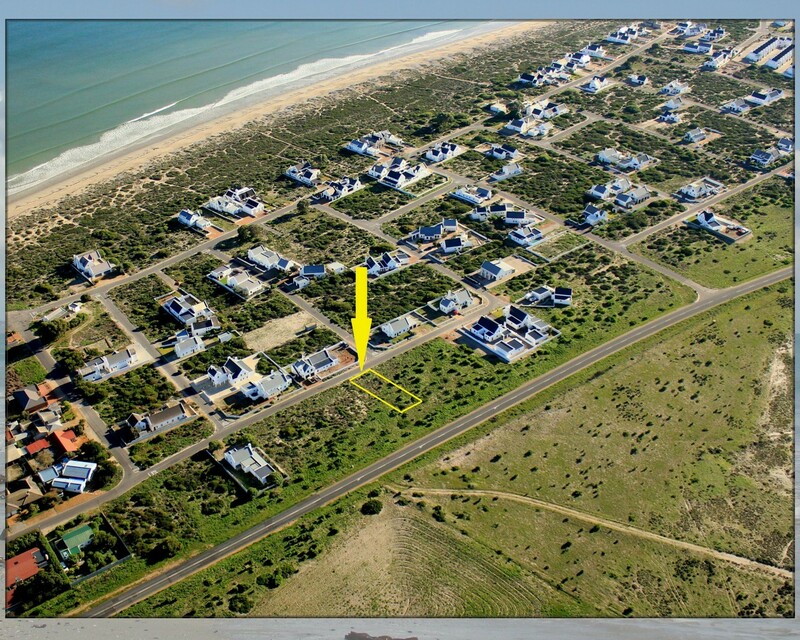 * 801sqm Vacant Stand in prestigious Kersbosstrand Development. * Approximately 300 m from the Beach. * Beautiful Sunsets with uninterrupted Sandy Beach. * Water Sport Haven with popular Fishing Spots. * Perfect Beach for Walking, Kayaking and Horse riding. * Primary School and Small Shopping Centre. * 37km from Vredenburg with West Coast Mall. * 15km from Velddrif and the famous Bokkom Avenue. * 160km from Cape Town. * 50km from Elands Bay, famed for its left breaking Wave.